Patrick Redmond was born in Wexford in 1976. He has had five solo exhibitions at the Molesworth Gallery and one at The Wexford Arts Centre. 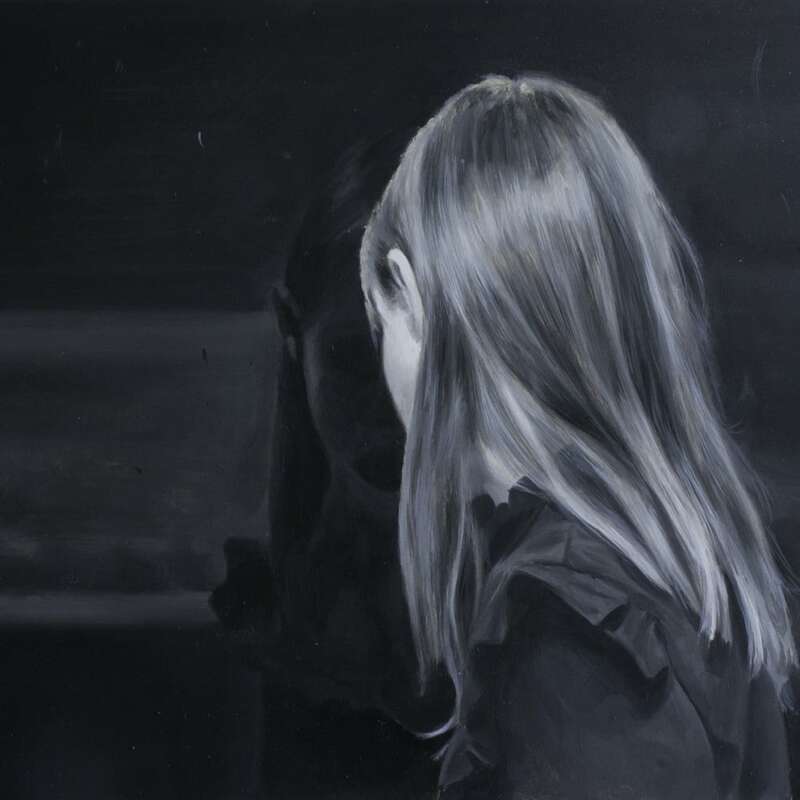 He has shown at the RHA Annual Exhibition in Dublin and the BP Portrait Award Exhibition at the National Gallery, London. He has also participated in curated group shows at the Iontas Arts Centre in Co. Monaghan and the Garter Lane Arts Centre in Co. Waterford.